You've heard me say a million times, I'm sure, that while we don't have control over everything in our lives - that life happens - we do have 100% control of everything that enters our mouths. Whether you're plagued by injury, disease or illness, you can control what you eat, what you drink. 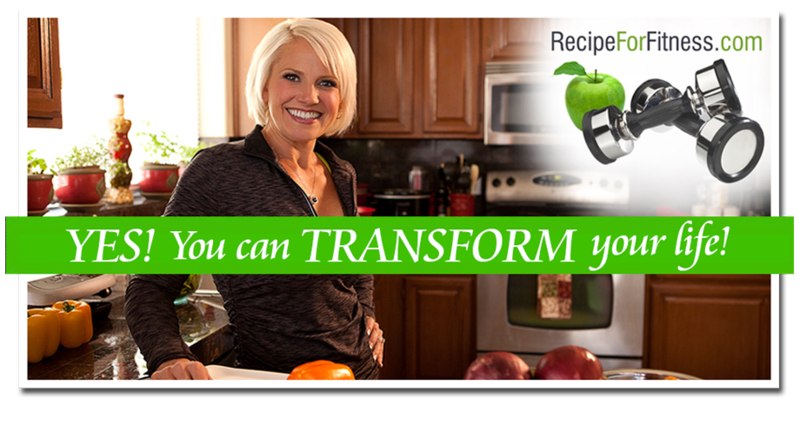 While you can't out-train a bad diet, you can transform your body and health through diet alone. That said, it's not all about weight loss or maintenance, is it? When life goes to hell in a handbasket, it's not just workouts and food prep that suffer. You all know many of the challenges I and my family have faced. This week, we recognize the 1st birthday of a beloved child and while we celebrate her life, we grieve her, too. It's a difficult time for us, and I have no control over the emotions sweeping through my family. I'm also still dealing with my injured and diseased body - and the limitations it's placing on me. My goals are at risk - this is a challenge I don't have control over. There are many others, and I do my best to take them in stride - to do what I can, to be loving, supportive, encouraging, encouraged, hopeful and optimistic. But what Ms. Jolie said - about the challenges that shouldn't scare us, made me think. What scares me? What am I allowing myself to be frightened by, crippled by, that I can actually take control of? It's a sobering query. I've got some soul searching to do.